So, ladies and gentleman Stage is set for the launch of upcoming Galaxy S8 and S8+ Smartphone. Yup, finally we are ready to have a glimpse of the most beautiful android smartphone in the world. 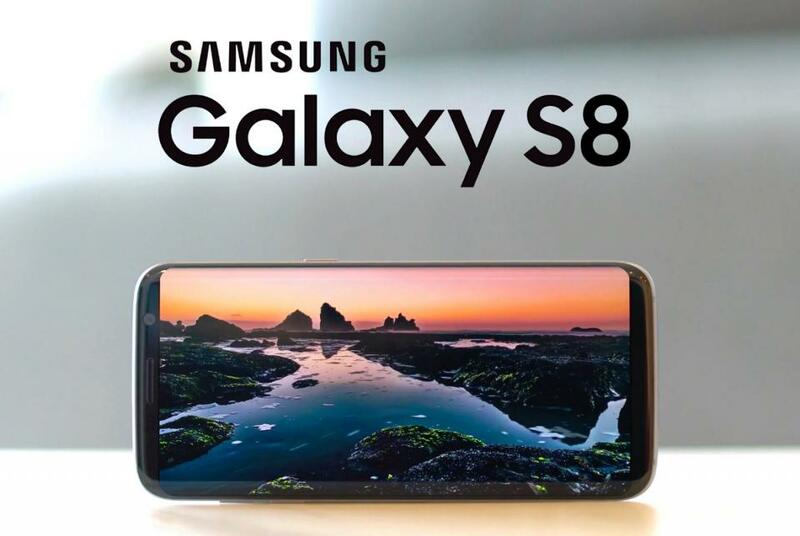 Although there are many leaked images of s8 are available in the market but it will be great to see its live in hands on March 29. The Samsung Galaxy Unpacked 2017 Event is right here, we are going to provide you Galaxy S8 live stream here. So you can bookmark us to watch GalaxyS8 launch event online. Below we have some its details including new features. Samsung is going to have two concurrent event for this launch, one is in New York and another one is in London. But sadly most of us will not be able to make to either of this event. Its not the end of story, South Korean giant (Samsung) is going to come up with Live Stream via Youtube and Separate Unpacked 2017 App which you can use in-order to watch Galaxy S8 launch online. So, mainly there are three ways you can watch this event on March 29. Samsung always live streams there launch event via their youtube channel. As for now the live stream is link is not generated as event is on March 29. We will provide you unpacked2017 livestream link right here as soon as Samsung will generate it. So, keep checking us on the launch day. Yes you are right, Samsung has launched an Unpacked2017 App for Galaxy Fans. You can download this app to watch Galaxy S8 launch livestream. Right now the app contains recently launched teasers of Galaxy S8 and S8 plus. Here a brief description of Unpacked2017 app. ## Find out everything you need to know about Samsung Unpack with the Samsung UNPACKED 2017 app. If you’re an invited guest, you can also use the app to gain quick access with your e-ticket. We are going to provide you live streams of Galaxy Unpacked event here. So, you can bookmark us for March 29. So, hopefully you are thrilled with the Galaxy S8 teasers and leaked images this month and eagerly waiting for S8 launch. 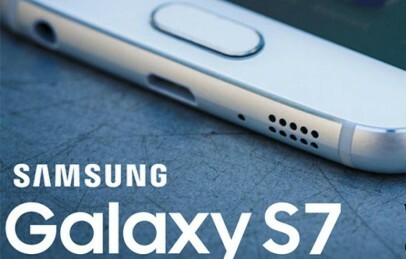 This blog is dedicated to Samsung fans so if you have suggestion don’t forget to comment it down. Also if you found information provided by us do like and share us using below social buttons.